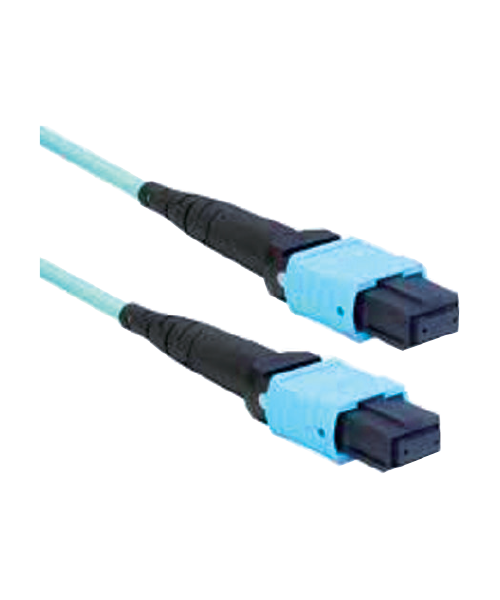 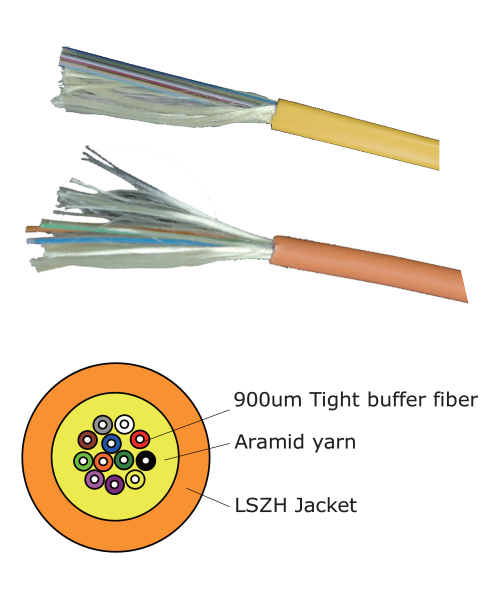 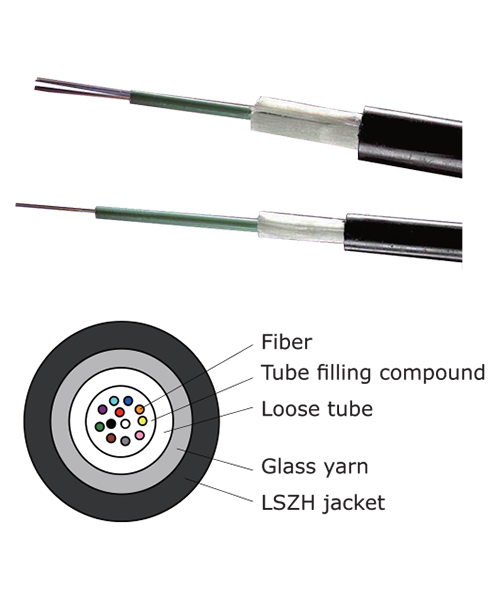 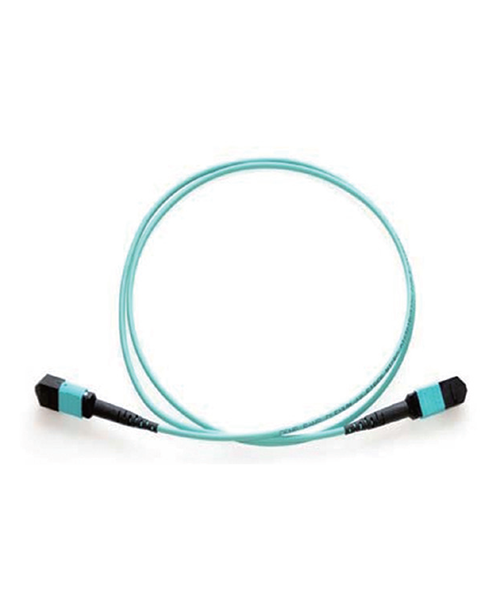 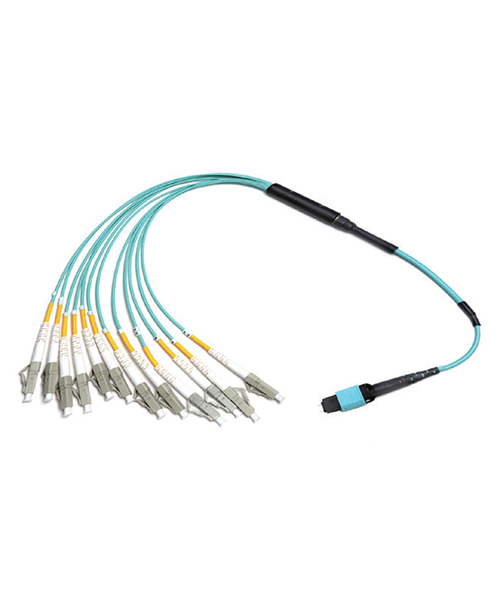 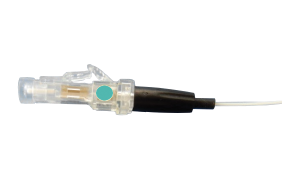 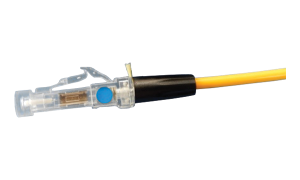 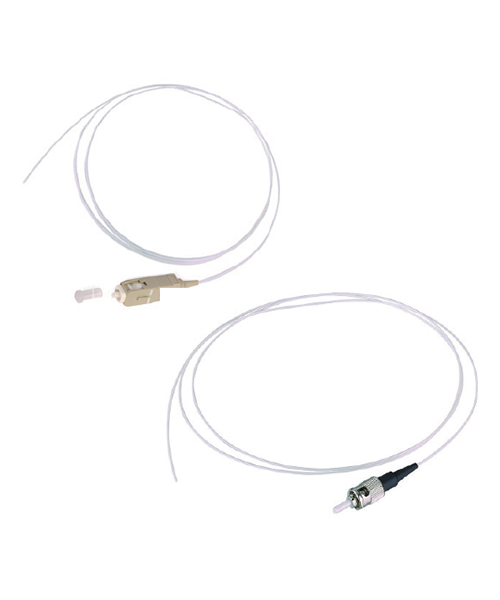 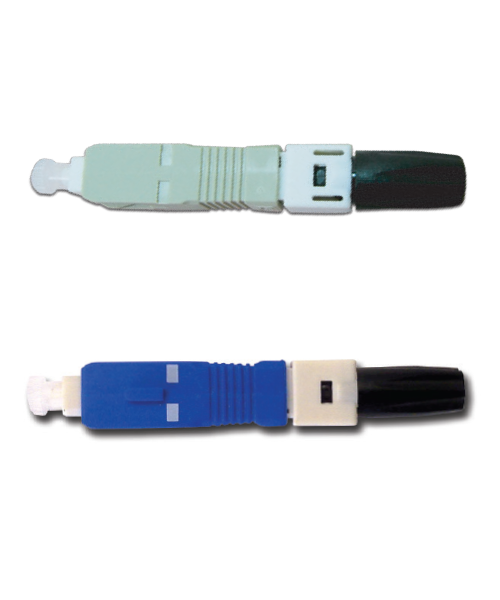 Nothing beats optic fibre cable for backbone cabling and performance over distance. 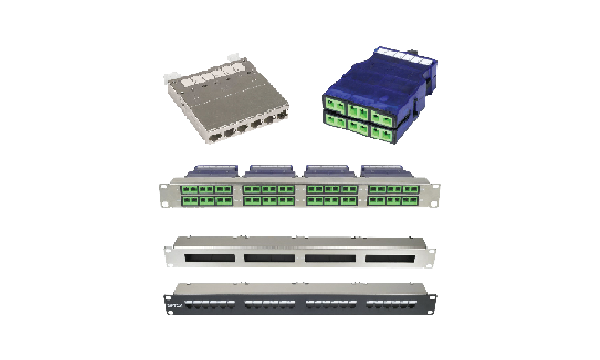 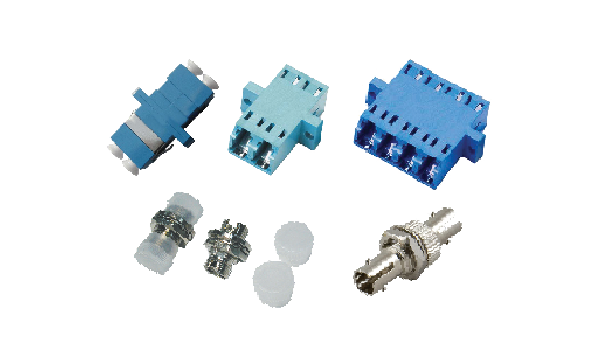 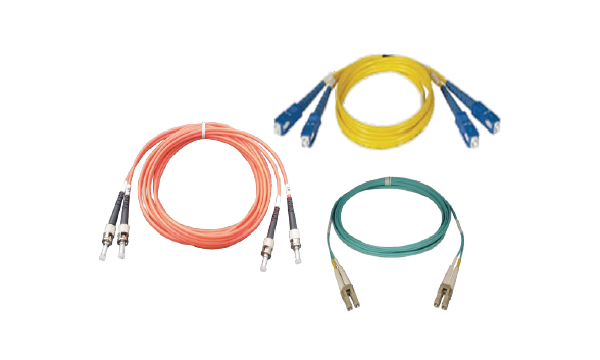 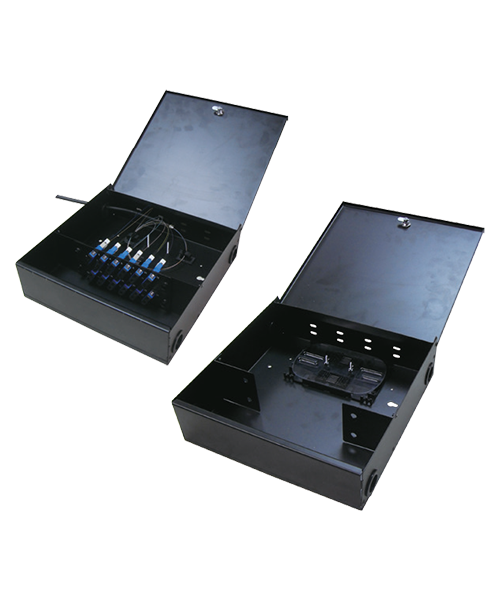 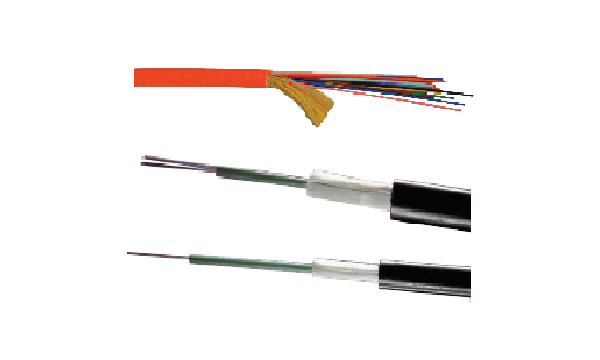 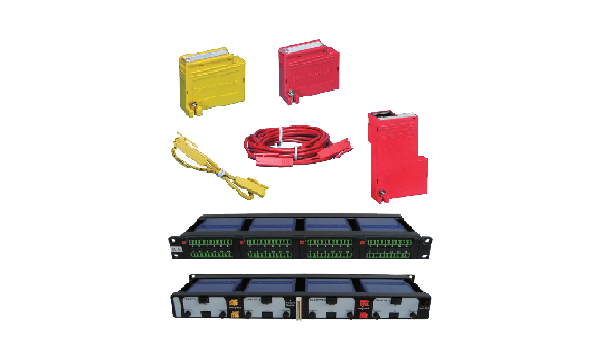 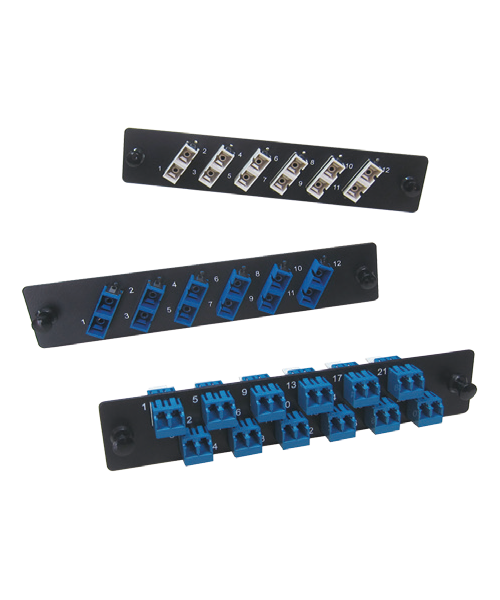 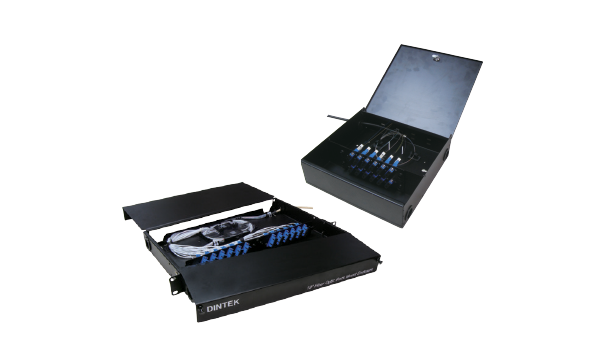 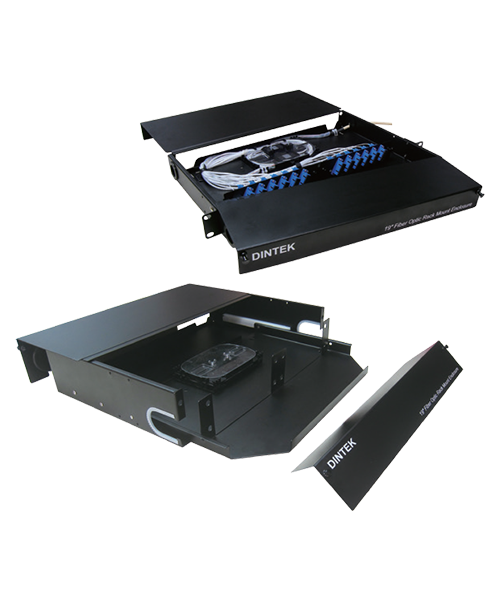 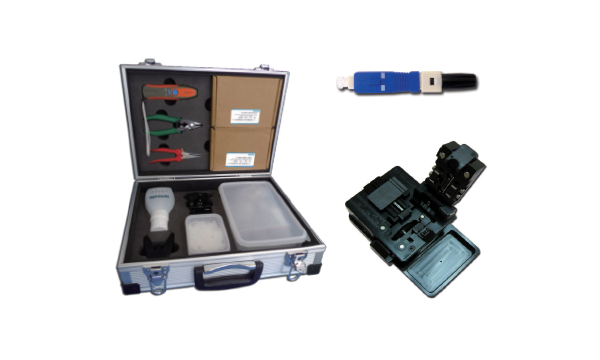 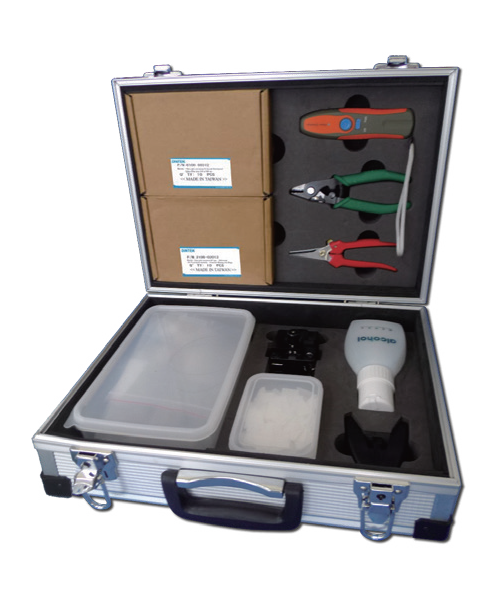 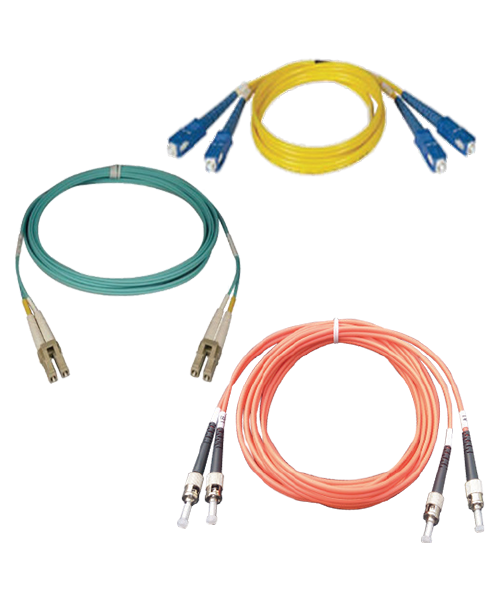 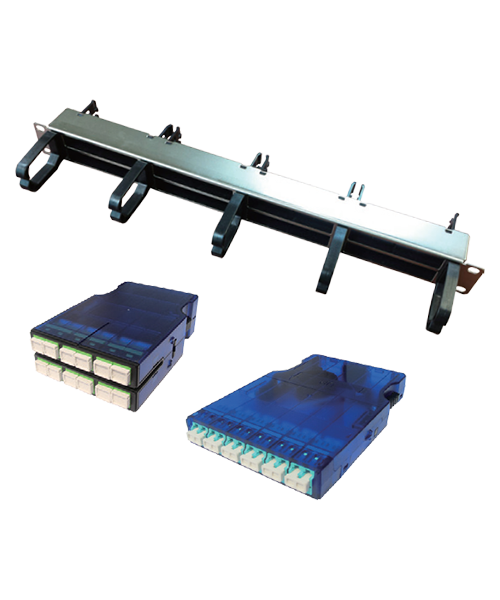 DINTEK’s Light-LINKS™ optic fibre cabling systems set the standard with cables, connectors, couplers, enclosures, patch panels and tools for all of your optic fibre requirements. 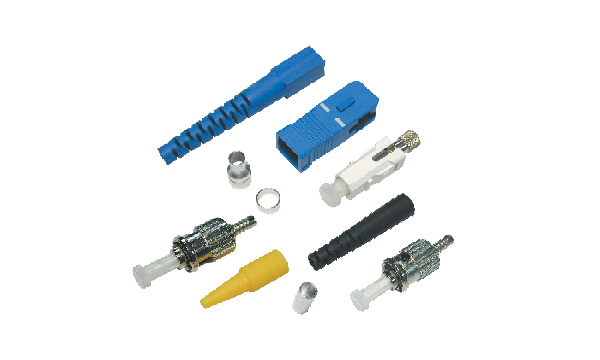 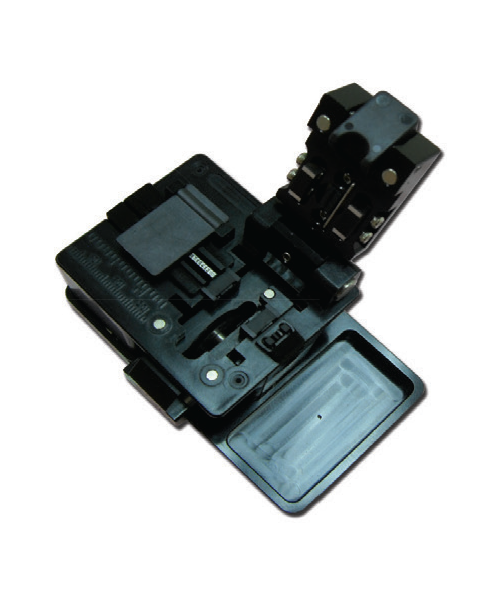 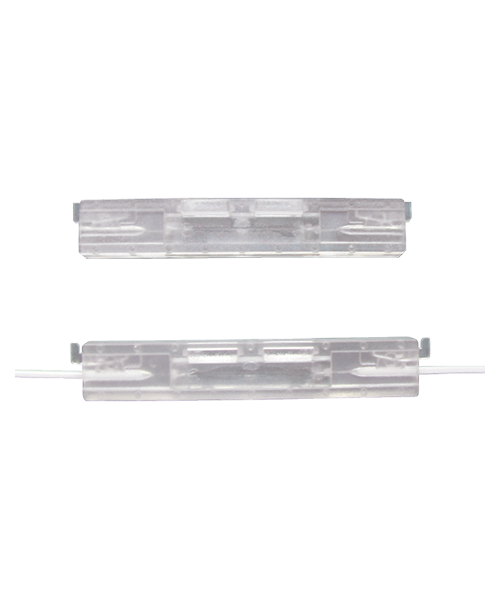 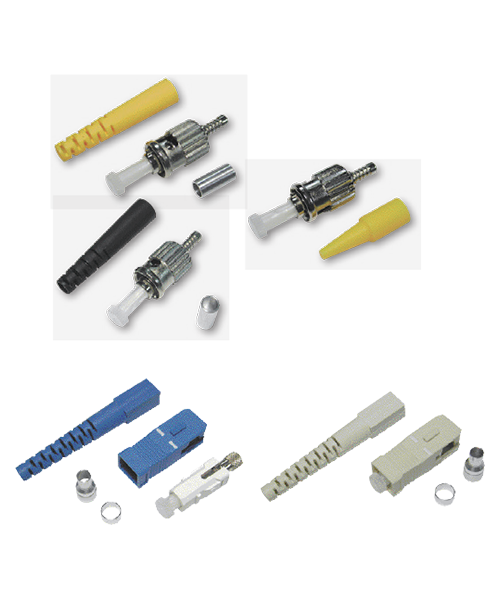 Below is a video demonstrating the ease and speed of terminating DINTEK’s Quick Connectors and Mechanical Splices.